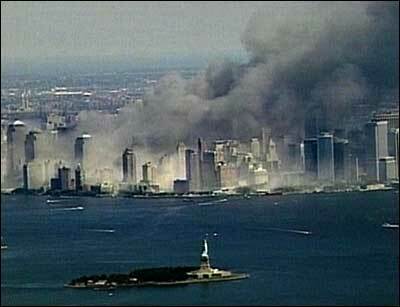 September 11, 2001 started out as a beautiful clear sky day in New York City as it turned out it became one of the darkest days in the city's history. 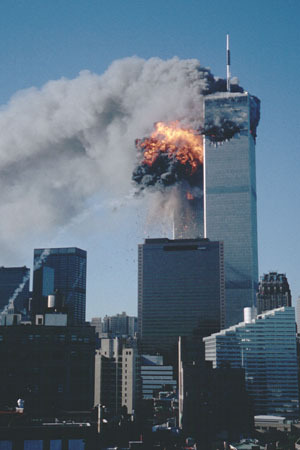 Terrorists hijacked planes and attacked the United States on September 11, 2001. 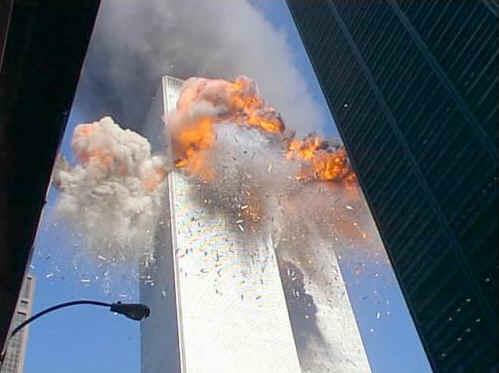 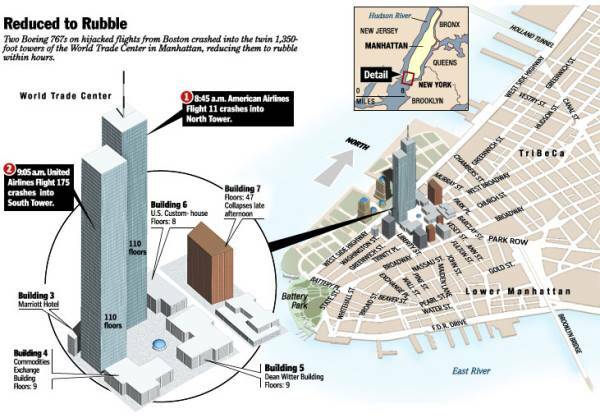 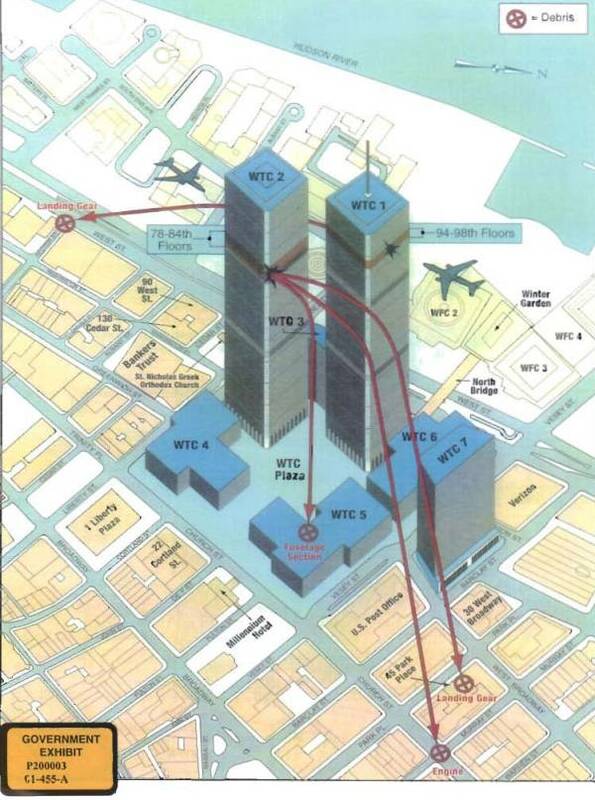 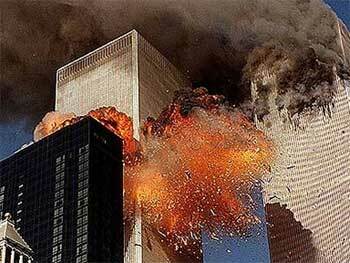 Two of the planes were used to crash into The New York World Trade Center. 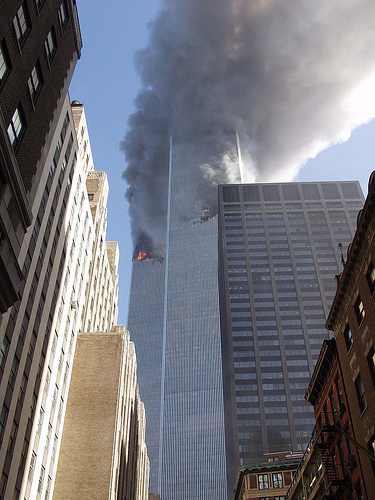 American Airlines Flight 11 ( a Boeing 767-223) crashed into the North Tower and United Airlines Flight 175, (a Boeing 767-222) crashed into the South Tower , which subsequently collapsed at 9:59 am. 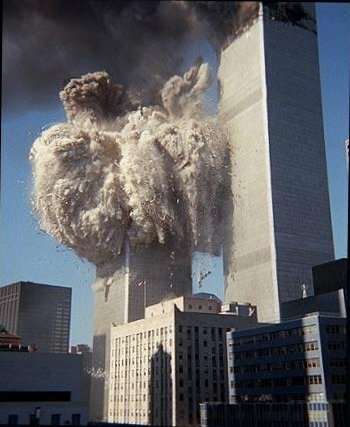 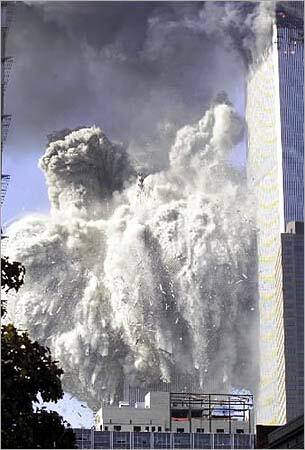 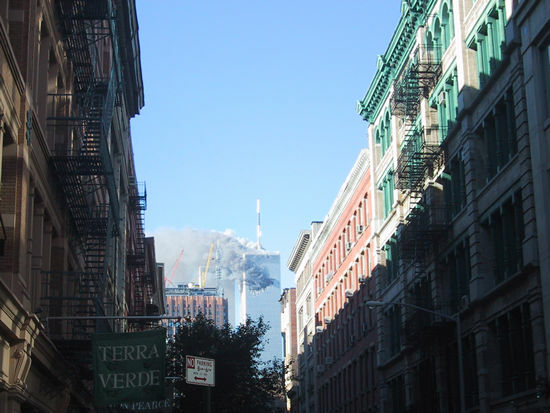 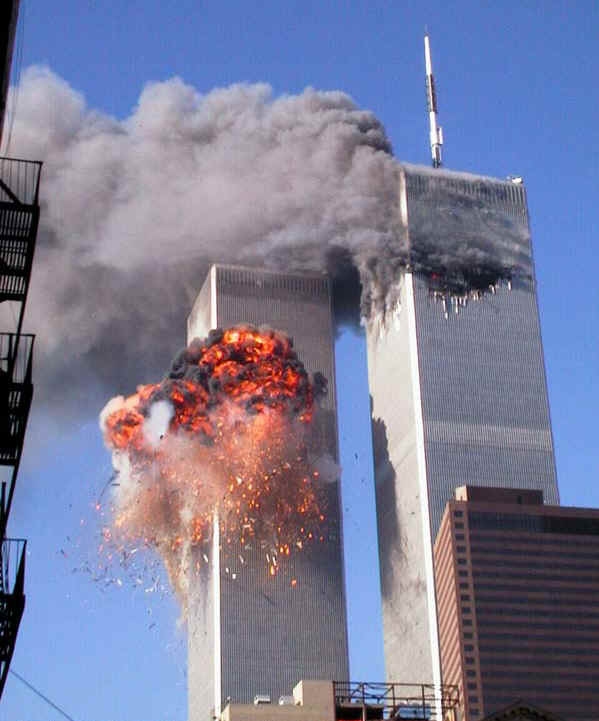 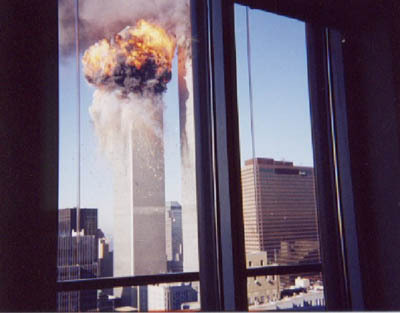 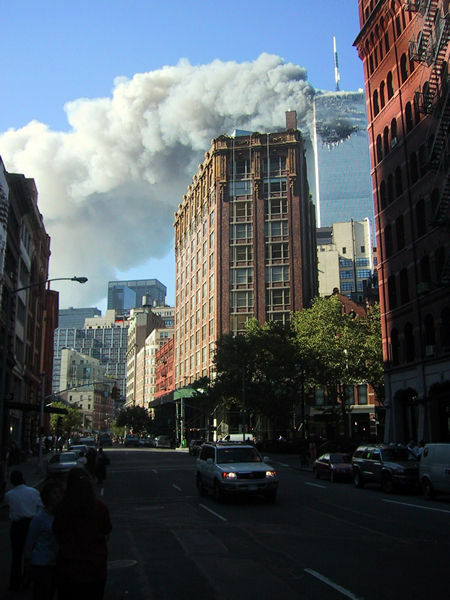 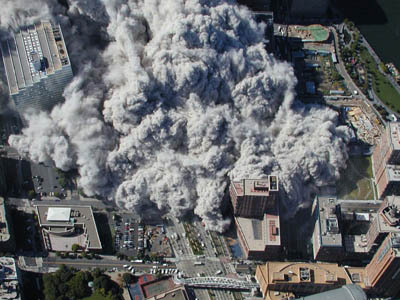 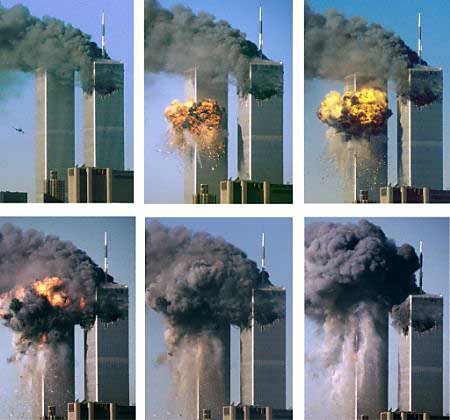 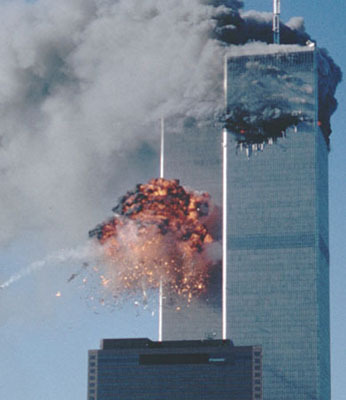 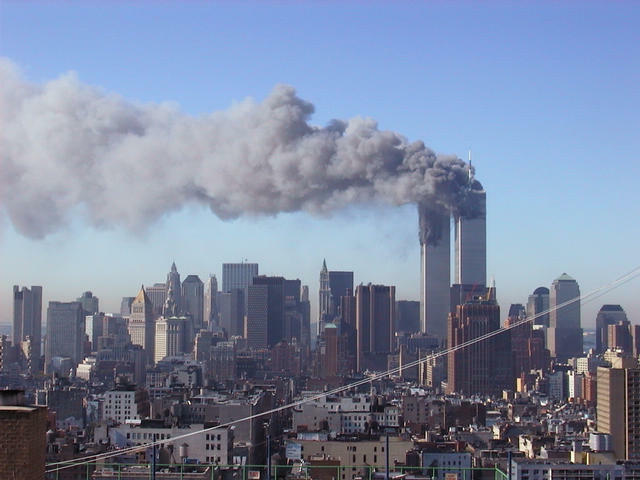 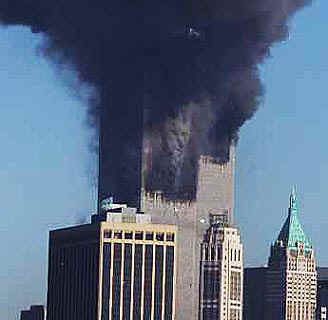 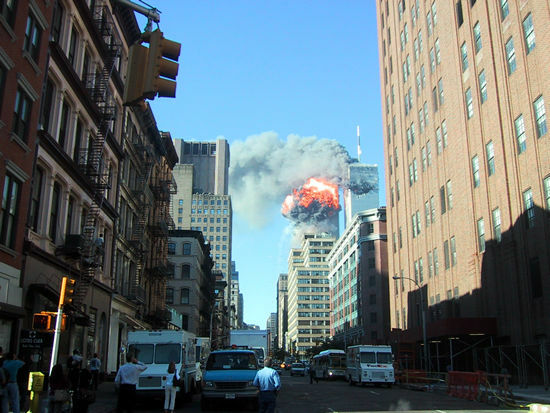 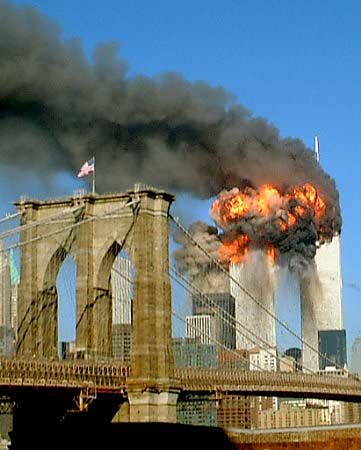 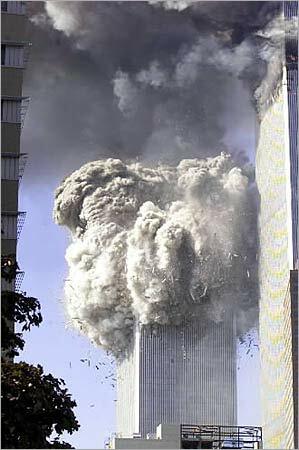 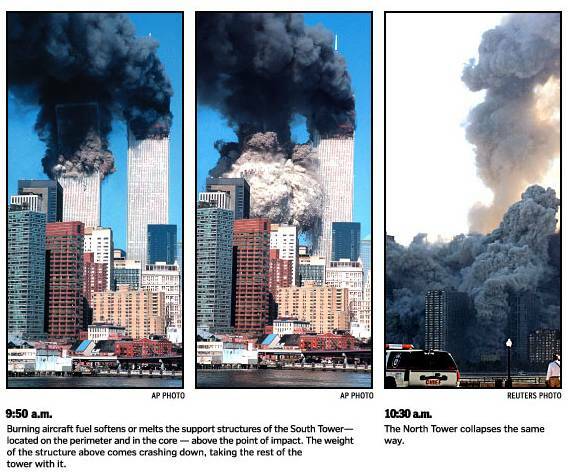 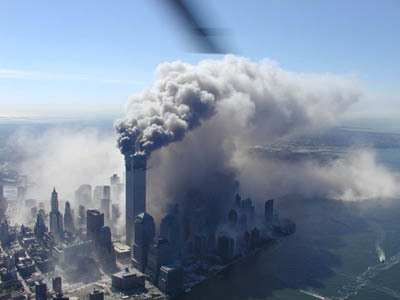 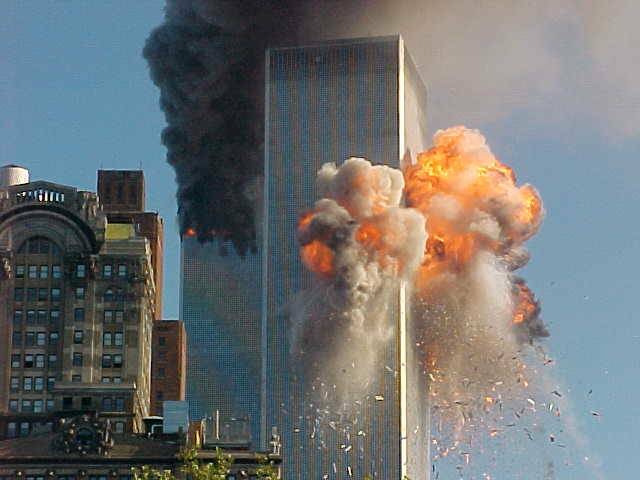 At 10:28 am , the North Tower collapsed. 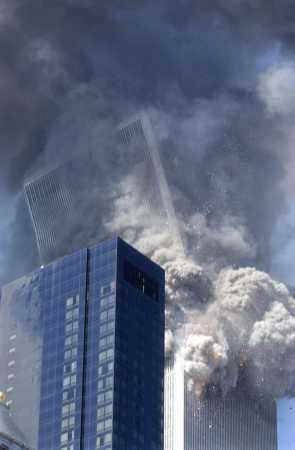 Later that day, 7 World Trade Center also collapsed, while the four remaining buildings in the WTC plaza also sustained heavy damage from debris and were ultimately demolished.